Hard sweets – bite them at your own risk. Our teeth are the hardest material in the body. That said, over time, it is weakened from micro-cracks that form from natural wear or fillings and crowns from decay. Biting on hard sweets (or anything else that is hard in particular) spells danger for an unfilled tooth, what more for a tooth that has a filling in it. At the wrong angle, it can break the filling, or worst, the tooth itself. Crowns are not free from this problem either. This morning, we had a patient who came in with a broken crown after biting on boiled sweets. The message? If you are having hard sweets (or food), try not to bite down hard on them. If you do, do it at your own risk. 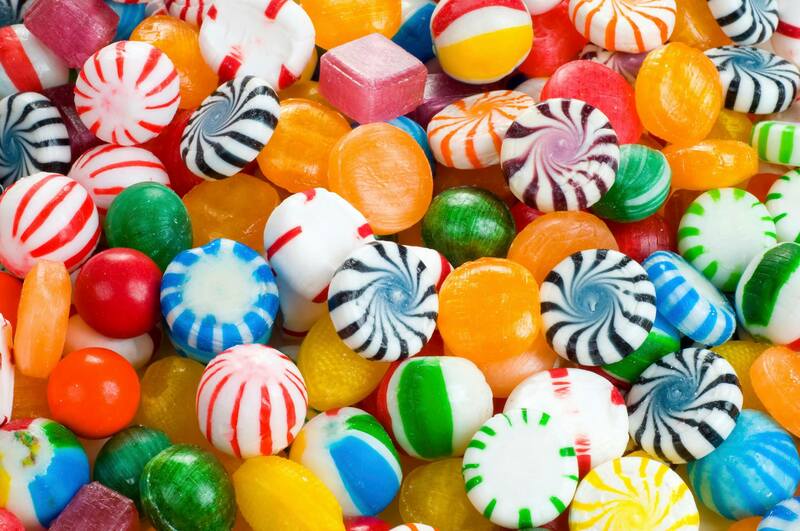 Even better, stay away from sweets – too many and it causes tooth decay!